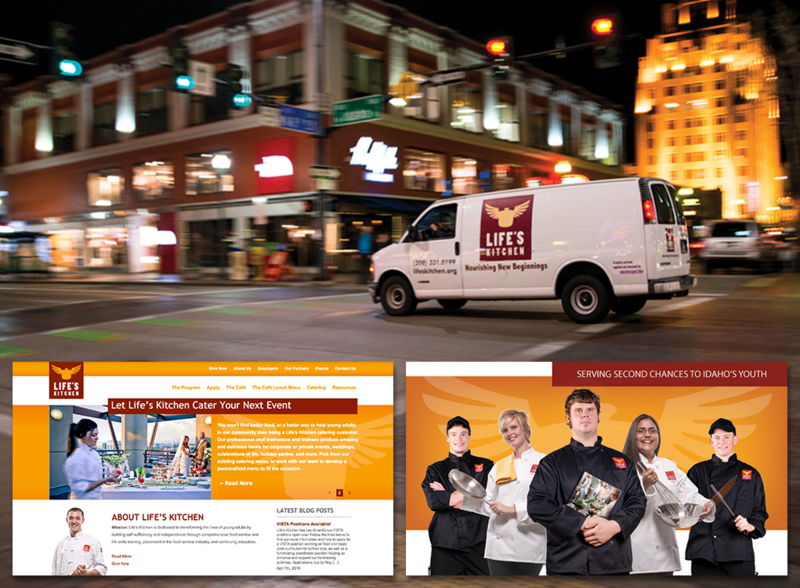 Life’s Kitchen is a nonprofit that transforms the lives of young adults through comprehensive food service and life skills training. 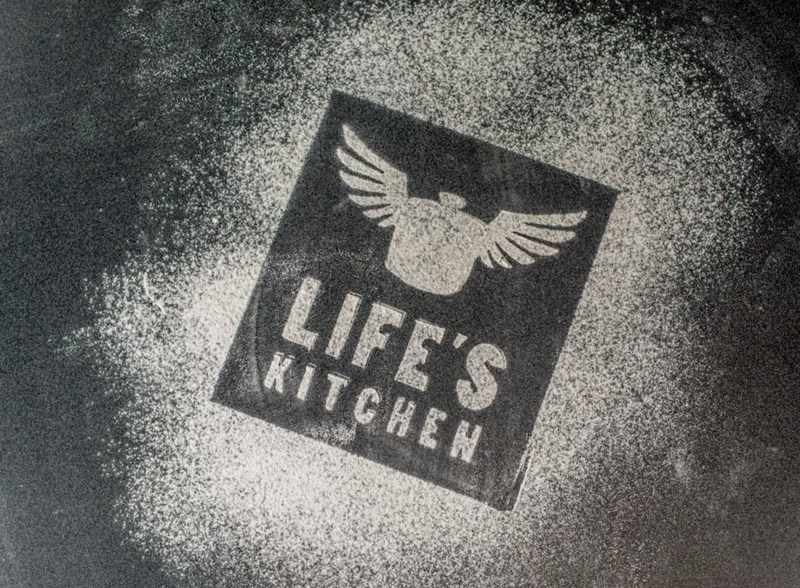 After graduating from the 16 week program, Life’s Kitchen helps place its students in local restaurants. Since 2012, c308 has acted as the online marketing partner-of-record for Life’s Kitchen. The organization has become more than a client, and often c308 can be found manning the AV at benefit auctions, creating recruitment collateral, or designing environmental brand pieces for inside the cafe. We still provide all the traditional marketing services: developing their website(s), imagining their creative campaigns, and producing their commercials. We just try not to stop there. Most recently, c308 wrote and designed a brochure for their capital campaign.